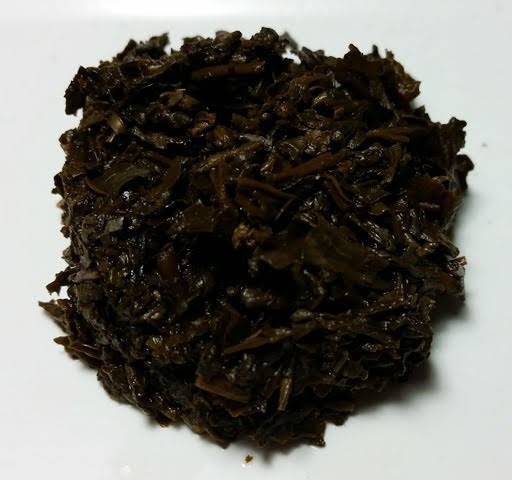 Product Description: Yamabuki Nadeshiko is made from the organic farms. 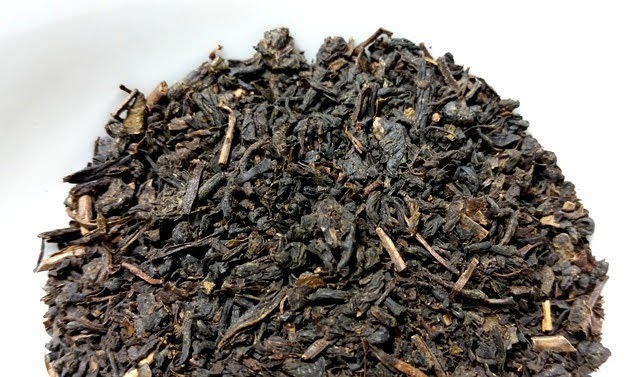 The tea making process is similar to that of black tea and pu’er tea. Apply Japanese SAKE fementation expertise and kuro-koji-kin (black Aspergillus Oryzae) to ferment the tea. The dry leaves have a rich aroma similar to a sweet dark brown bread like pumpernickel and possibly prunes. The copper red infusion has a sweet and almost "thick" aroma that reminds me of toffee or creme brulee with a bit of hojicha thrown in. The taste is mellow, reminding me faintly of chestnut cake and caramel with a brief hint of bitterness at start similar to biting into something with seared sugar like a creme brulee. This tea was completely unique in flavor and aroma to any other tea I've encountered thus far. The almost heady aroma reminds me of a decadent dessert while the taste reminds me a bit of heicha if it had been stored in a pastry shop. 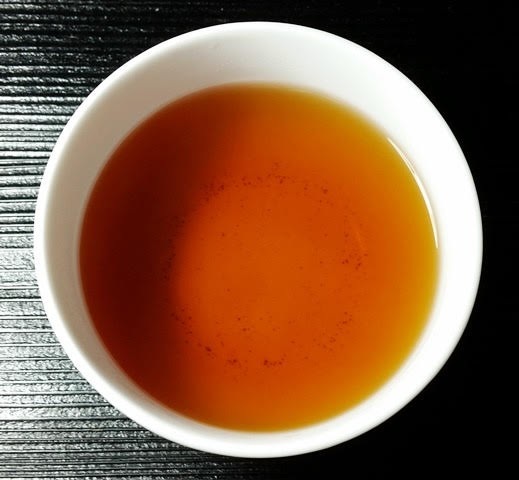 It produced good results throughout two infusions with a much mellower third infusion. All Japan Matcha & Organics is a cooperative providing wholesale products direct from small Japanese tea farmers, tea makers, and tea shops to businesses in the US.